Jobs related to rail work are very dangerous with a high-risk factor. These jobs require you to deal with trains which run up to 90 miles per hour. Such trains with great speed and superior technology have to be handled and managed with extreme care and precaution, which is possible only when you have proper training and sufficient knowledge about it. With improper safety training and specialization, it is possible that your performance may backfire on you in an unwanted manner. There have been establishments of various rules and regulation which would safeguard the employees’ life and interests in case of any accidents or unwanted events. There are certain rules of the department of rail work which have to be followed strictly. One is expected to abide by the rules and orders passed down to them so that the department can ensure basic safety standards. 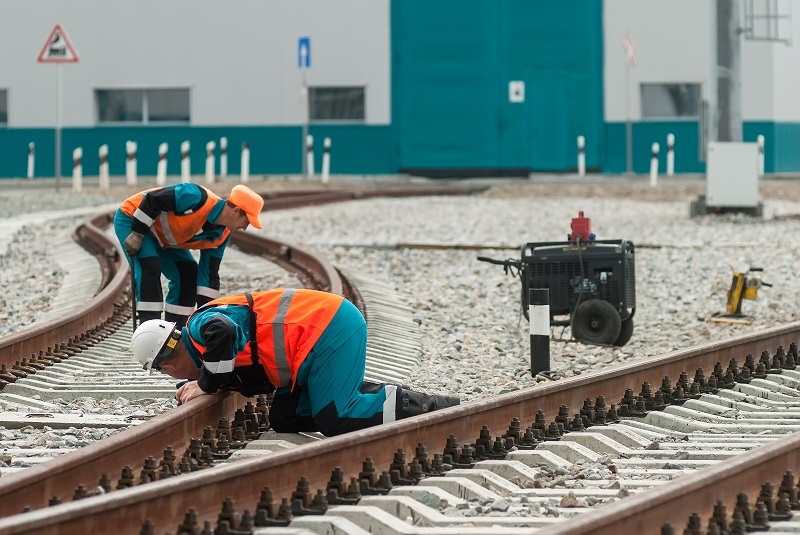 Rail work includes the performance of many activities like ensuring the infrastructure of a railway line, equipment, and other smooth functioning of other related operations. If a worker is positioned on the site, he is expected to have at least basic knowledge about his job, how to work safely and how to handle the required tools. The rail work department spends a lot of time and money on the beginners in order to educate and train them so that they work efficiently and abide by the safety rules accordingly. With the help of classroom education and on-the-job training, the employees are offered training to understand and analyze distinct conditions and problems. Then they are assigned their duties as per the results of role-specific programs. The environment of railways is never constant, it keeps on changing. There is no such problem in railways which you are expected to face more than once. 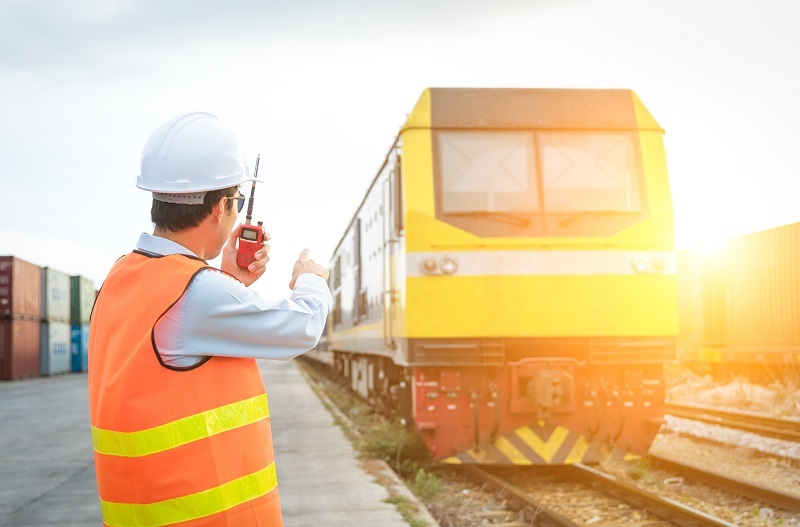 Since an employee cannot be taught about the dynamic environment of rail work, all at once, that is why they are paired up with a senior so that they receive complete and appropriate training in the initial stage itself. Such supervision and guidance of senior employees are very beneficial for the beginners as they get to learn from the seniors’ experience and realize the job they have signed up for. Regular and consistent audits are an excellent way to learn and educate the workers about their jobs and performance. In this way, one can keep a regular and persistent check on the performance of their employees, their failures, and newly developed skills. Implementation of such audits would help in identifying the good habits of employees, as well as their mistakes. When the employees recognize their mistakes, they tend not to repeat them again and thus, assure productive performance. It is important to be very attentive and careful when it comes to on-job inspections and testing, strict maintenance programs in order to meet basic safety and regulatory requirements, and last but not the least, looking after operational activities. All of this information should be passed on throughout the departments, from top to bottom levels, so that any kind of changes can be known and analyzed by all the staff and there is no room left for surprises. In this way, one can ensure the recent knowledge about on-field changes and activities, new precautions and protocols and perform their jobs accordingly. All of this is crucial so that the safety and well-being of the employees are maintained, and nobody remains left out.